Ms. Kim Caccavaro has recently joined the Fairfax Futures Board of Directors. She is senior counsel in Holland & Knight’s Northern Virginia Office where she advises clients on mergers, acquisitions and dispositions, joint ventures and other complex business transactions. In addition to her legal expertise, Kim worked as a certified public accountant for nearly five years. Kim is a member of the Virginia and Michigan State Bars and the American Bar Association. She is a graduate of the University of Michigan and Wayne State University Law School and holds an LLM from New York University. 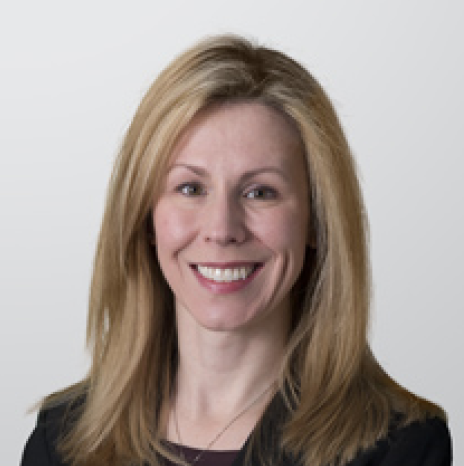 Kim Caccavaro joins the Fairfax Futures' Board of Directors.